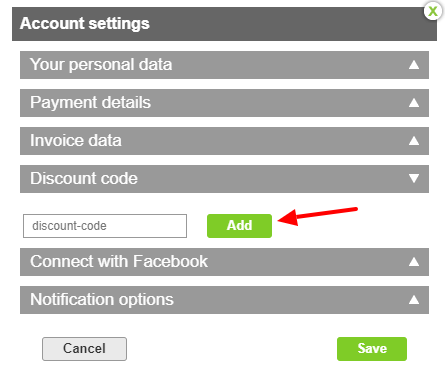 Have you received a discount code on shopping in WebWave - website builder with no coding and have no clue how to use it? It is as easy as ABC! 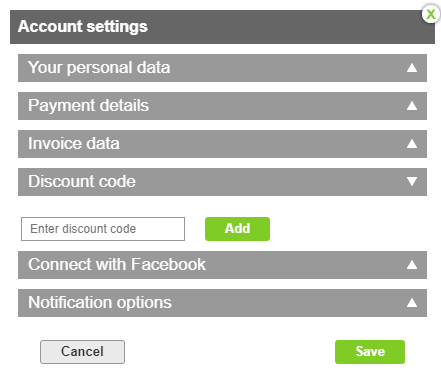 Enter Account settings by entering your e-mail address at the top right corner of the panel. 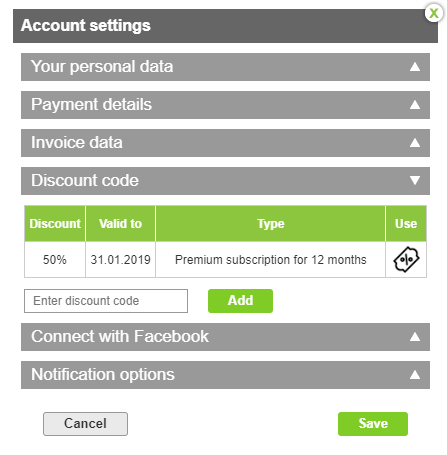 Select a discount code you'd like to use. 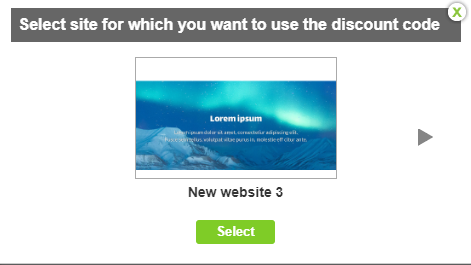 Click on "USE" and in the next step select a website. Your discount code will be added in payment summary.